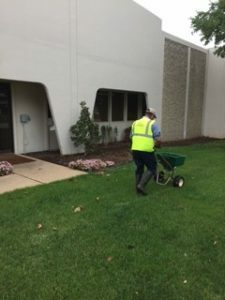 KC Landscape & Irrigation provides an Integrated pest Management Program for our trees, shrubs, flowers, or ornamental trees, and provides and treats with the proper chemicals to the turf to prevent unsightly and unwanted weeds. The customers greatest outside asset is their curb appeal. Let KC grow your lawn, our Staff is ready. Licensing through the Texas Department of Agriculture. To learn more about our premier chemical treatment programs, we encourage you to contact us via our web form or by calling us directly at 817-640-0122 today!